Tree assessment and evaluation is key in determining if options exist and or removal is suited best. 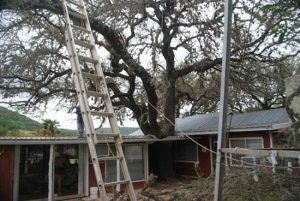 There are many legitimate reasons for removing an existing tree, but probably one of the most important is the hazard and or property damage they may impose. 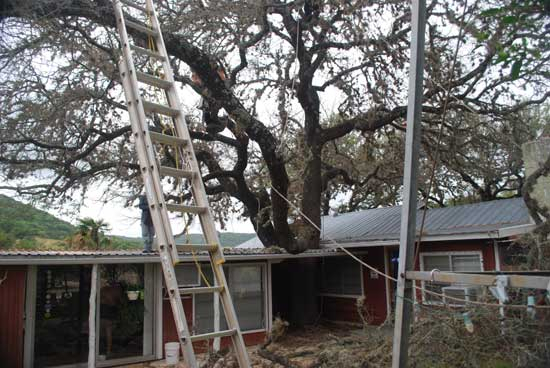 Please understand that no matter the reason, tree take down is not a simple process and can result in very serious injury and or death and should only be performed by experts. 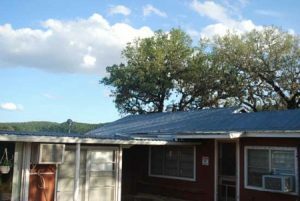 At Arboretum we are highly skilled in the art of hazardous take down and removal, and are insured for your protection. Let us help you with all your evaluations, take down and stump grinding needs. Please call us at (210) 414-3369.